Robert S. Seibold, Sr., 87, of Landing, NJ passed away Monday, August 4th, 2014 at Morristown Memorial Hospital, Morristown. Robert was born in Belleville and was a resident of King Cove in Landing. He served in the U.S. Navy, 1944 - 1946 during WW II. 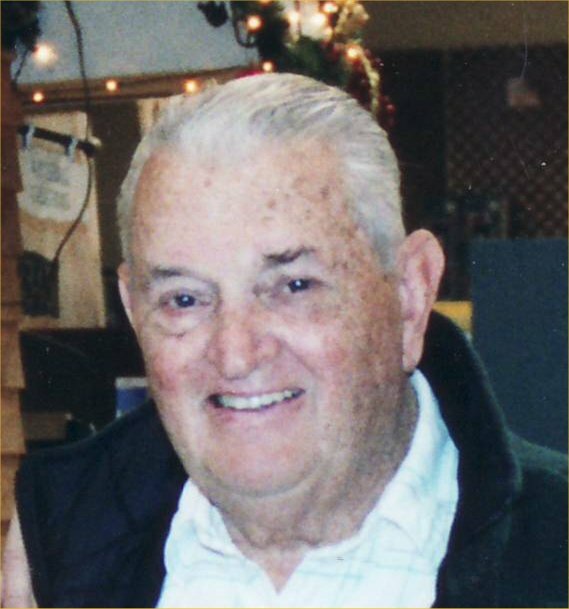 He was owner of the Morristown Lumber and Supply Company, Morristown for 65 years. Robert was a member of the Morristown Kiwanis Club, Master Mason of Cincinnati Masonic Lodge #3, Morristown, and Ancient Accepted Scottish Rite 32 degree Valley of Northern New Jersey. Survived by his wife Gail and three children Robert S. Jr. of Texas, Donna J. Wightman of Waretown and Scott A. of Morristown. Also survived by seven grandchildren Robert S. Seibold III, Timothy S. Seibold, Michael B. Wightman, Holly Wightman, Brooks A. Seibold, Siena M. Seibold, and Samantha A. Seibold and one great-grandson Jonathan B. Rowe. Predeceased by a grandson Sean M. Seibold in 2011.